All makes & models of printer cartridges & toners available at the lowest prices in Nottingham! 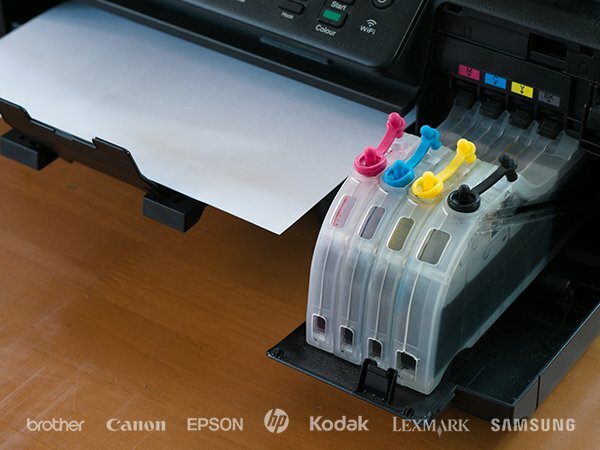 Plus All-in-one Printer, Scanner & Copier Inkjet Printers, available in Epson & HP Brands. 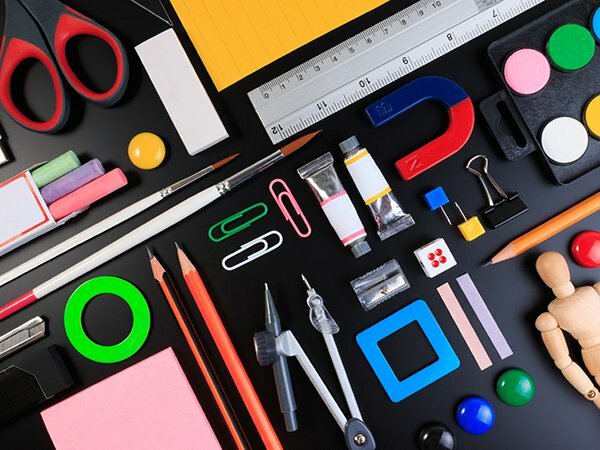 We offer really handy stationery and IT services right here in Sherwood! 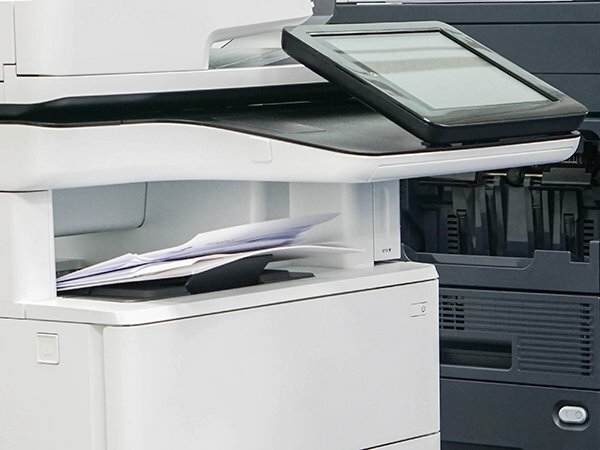 They include; photocopying, printing, laminating and scanning services for both A3 & A4. Plus passport photos and PC & Laptop repairs. 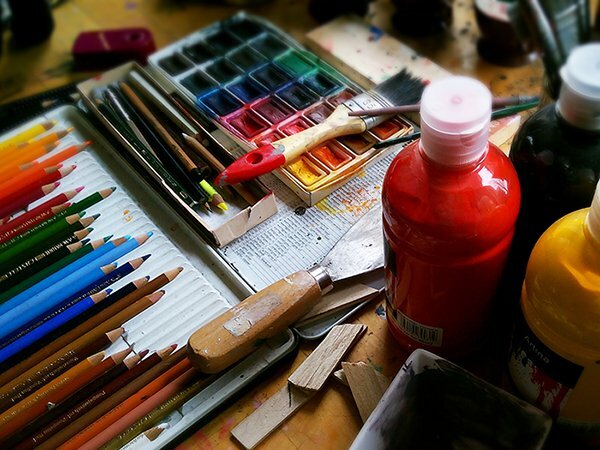 We have a wide range of high quality supplies including the largest range of Caran d’Ache, Van Gogh & Amsterdam Acrylics products in Nottingham. Other brands include Posca, Tombow, Faber-Castell, Copic & Jakar. 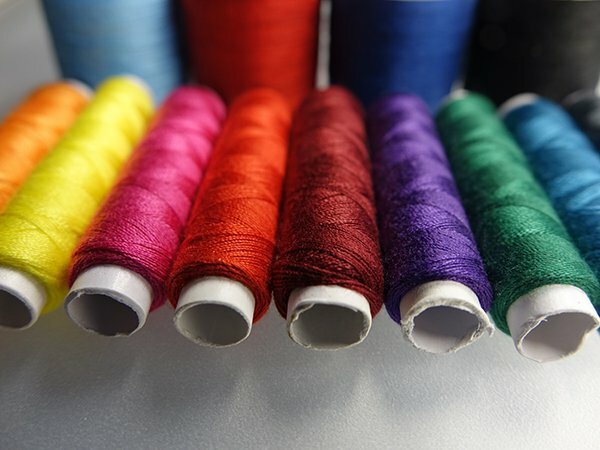 Whether its paints & pencils, adhesives & card, haberdashery & cutting instruments, or any other craft product, we at Sherwood Stationers keep our stock at every day competitive prices. 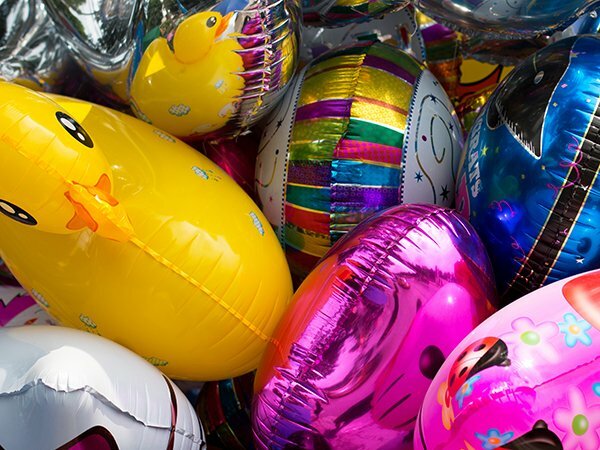 We have a wide choice of celebratory products, helium balloons (and we can fill your own! ), birthday candles (including fountain candles) and party hats, bags, banners & bunting. Plus a wide selection of cards for all occasions.